To say that it was an eclectic week of West Michigan music is an understatement. 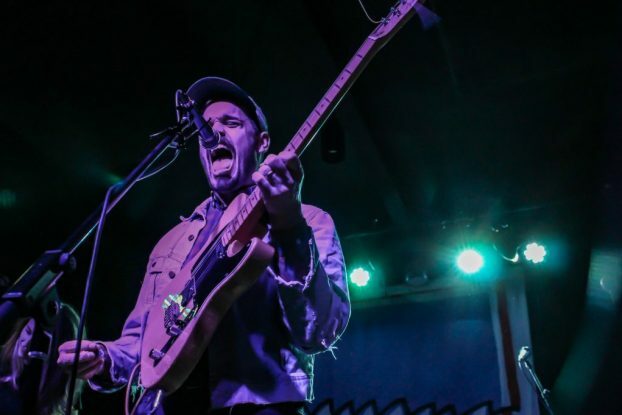 The early April shows covered a wide range of genres but had one thing in common: exuberant performances and fans captured in Local Spins images. Check out the photo galleries and concert recaps. Local Spins selected a few West Michigan shows for a concert week-in-review that was a little bit country, a little bit folk (with orchestral backing). Browse the photo galleries. Saturday’s day-long event at Kalamazoo Valley Museum unfurled everything from folk to hip hop to blues courtesy of Red Tail Ring, Jordan Hamilton, Chris Canas and more. Read the event wrap-up, check out photos and a video at Local Spins. The California folk duo brings a full band – and some beautiful, sad songs – to Grand Rapids’ St. Cecilia Music Center on Thursday. 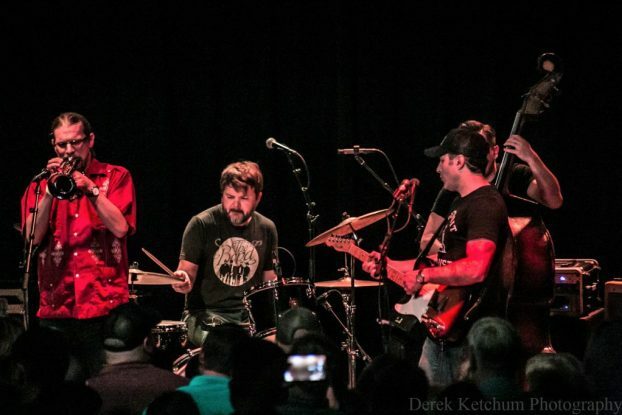 Read the Local Spins interview with band co-founder Joey Ryan, check out videos and listen to a Spotify playlist created by Ryan exclusively for Local Spins.